Michigan Monster Energy Winter Cup Series – POINTS STANDINGS! 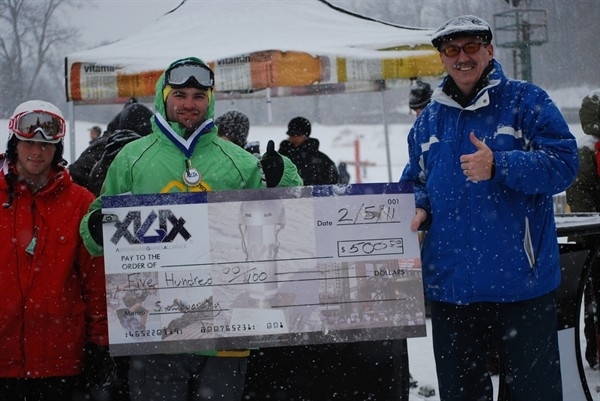 Huck Finn Series Rail Jam presented by Patrick Financial Group this SAT! 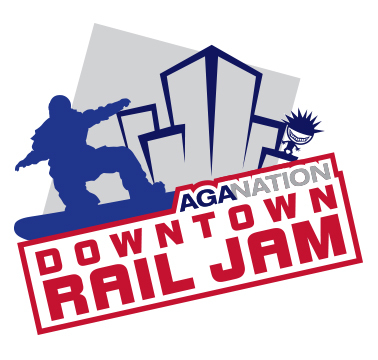 Spencer Blackburn – new 2013 AGA Cup Snowboard Champion – Downtown Rail Jam! Wanna ride the X Games course? Kenny Simmons atop the Michigan Monster Energy Winter Cup Series leaderboard!